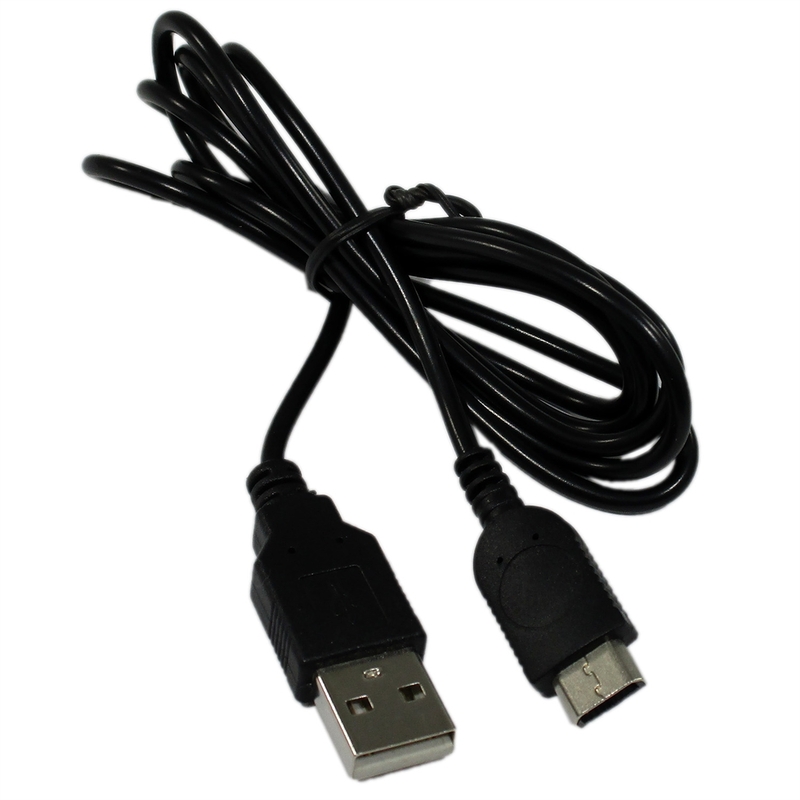 Using this handy USB Charger Cable for the GameBoy Micro you can power and recharge your console from any USB port. The perfect charger to take with you everywhere. It's compact durable design makes it easy to carry and with you and is ideal for charging your console while on the go from Laptops and PCs with the same charge time as a regular charger. Features quality design with strain relief plugs for long life and reliability.